It’s Never Too Late To Sing: Songbook brings together 12 timeless songs in an array of styles, all specially selected and arranged for adult beginners. 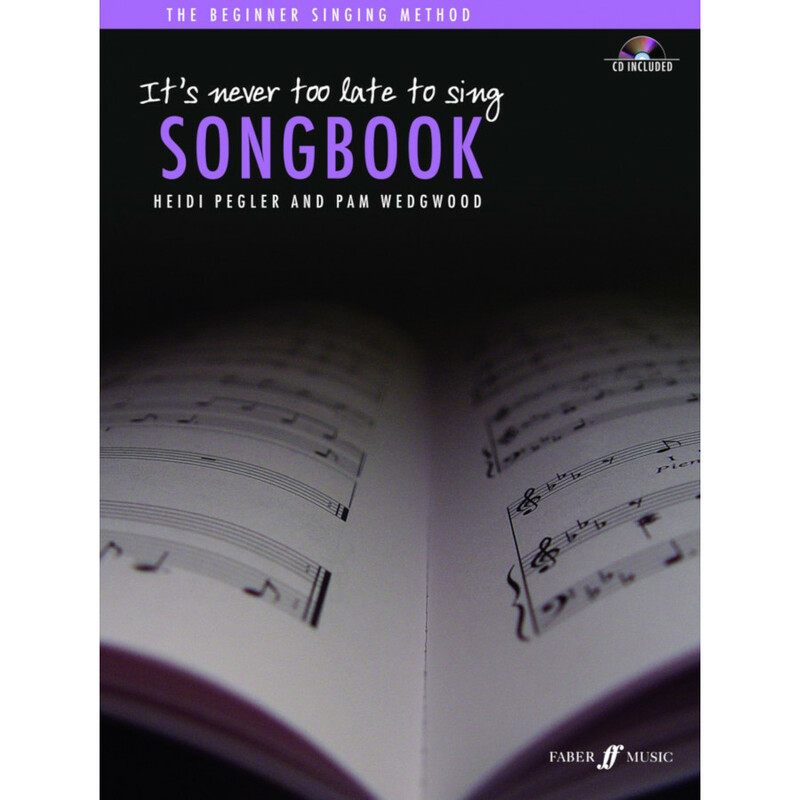 Building on the techniques introduced in It’s Never Too Late To Sing tutor, this unique collection provides everything you need to take the next step of your singing journey. 12 carefully selected songs to help you develop your technique across a range of styles. Wide range of styles including jazz, pop, classical and folk. Helpful background notes and practice tips for each song. CD containing piano accompaniments for every song plus four fully orchestrated bonus backings so you can perform like a star!